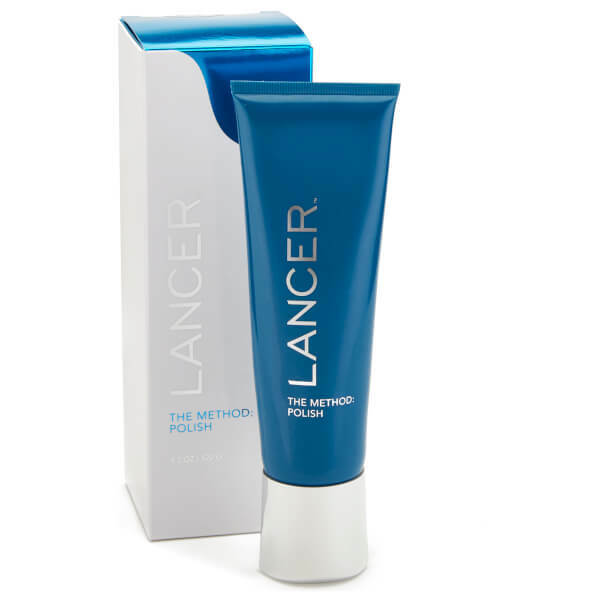 The Method: Polish from Lancer Skincare is a gentle formula to improve skin tone and texture. 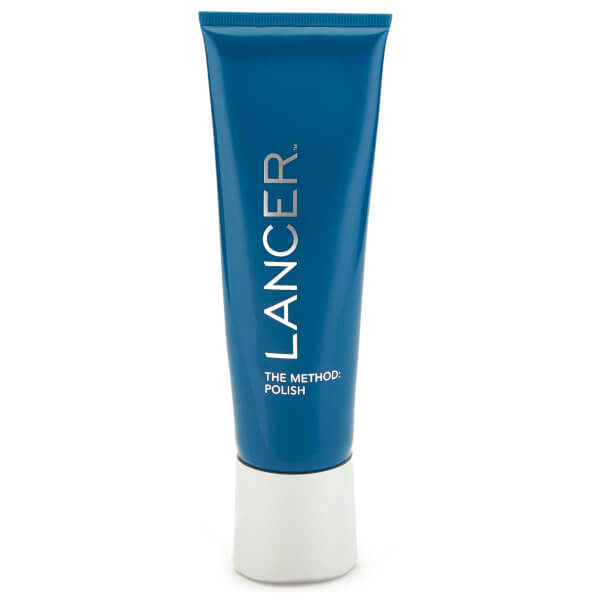 Pure minerals are combined with magnesium oxide and sodium bicarbonate crystals to exfoliate the skin's surface, combating dullness, removing the build-up of debris and for a refreshed, youthful-looking complexion. Fortified with pumpkin and pomegranate extracts, the anti-ageing polish works to break down dead skin cells, whilst brown sea algae replenishes moisture to reveal a smooth, supple complexion and healthy glow. 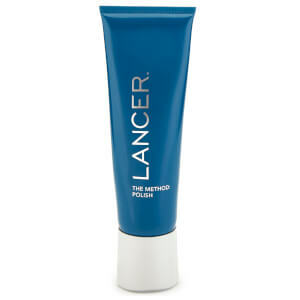 Apply a small amount to damp skin then gently massage over face and neck, avoiding the eye area. Rinse thoroughly. Butylene Glycol, Sodium Bicarbonate, Peg-8, Magnesium Oxide, Glycerin, Oleth-20, Trihydroxystearin, Glyceryl Stearate, Peg-100 Stearate, Silica, Alaria Escilenta Extract, Lactobacillus/Pumpkin Ferment Extract, Lactobacillus/Punica Granatim Fruit Ferment Extract, Helianthis Annus (Sunflower) Seed Oil, Leuconostoc/Radish Root Ferment Filtrate, Lavandula Angustifolia (Lavender) Oil, Tocopheryl Acetate, Retinyl Palmitate, Caprylic/Capric Triglyceride, Water (Aqua), Linalool.